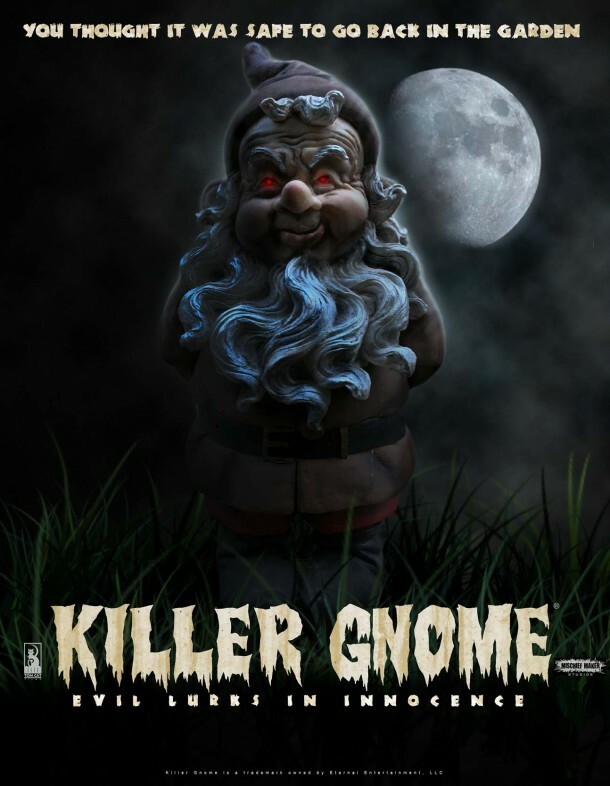 Brian Pulido brings you Killer Gnome. This blood thirsty killer gnome looks funny and reminds me of the first Leprechaun movie. 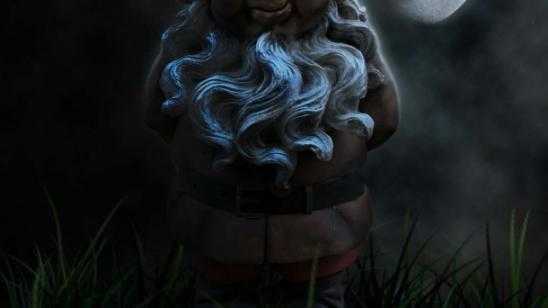 The poster looks great and gives a great spooky element with the innocent gnome looking somewhat less menacing then he will be. Tomcat Films will be releasing this horror film in which may have the possibility of becoming a great indie film. Life is going along pretty well for Brad and Penny until Brad brings home a smiling gardengnome. According to legend, the gnome will protect their garden, but this gnome is different. An innocent gift turns into a murderous nightmare as the pint-sized killer takes protecting the garden to a terrifying, relentless extreme.